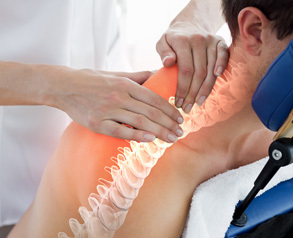 At Stoddard Chiropractic, we take great pride in providing the finest chiropractic wellness care to our patients. Below is a sampling of the different chiropractic services we offer in our Coeur D Alene office. Low-level laser therapy (LLLT), also known as Cold Laser Therapy, is a type of laser medicine used in chiropractic treatment that uses low-level (low-power) lasers to alter cellular function. We provide specific recommendations on nutritional supplements and healthy food choices to enhance our patient´s return to optimal health. Do you know which supplements and vitamins are good for you? Do you know how these supplements and vitamins interact with one another? Dr. Charlene Stoddard can provide a structured nutritional program based on your individual needs. 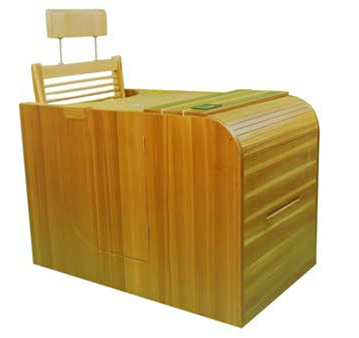 Personal Infrared Sauna is available in our office as a fully clothed, no sweat option. We have a 90° to 170° options available. Your head and heart are out of the heat providing a comfortable sauna experience. The major positive side effects of continuous infrared sauna use (to name a few) are reduced inflammation, improved circulation, increased metabolism, a boosted immune system and a total detox.